I remember, so vividly, as a little girl one of the main aims of my life was to wear pretty dangling earrings, that tickled my neck as I moved and glittered like pixie dust, every time they caught the rays of the sun! With parents like mine though, who wouldn’t hear of having my ears pierced till I reached a certain age, that cherished goal seemed prohibitively difficult to achieve! What was allowed, however, was to wear cherries around my ears, or stick a buttercup or twig of honeysuckle behind them. 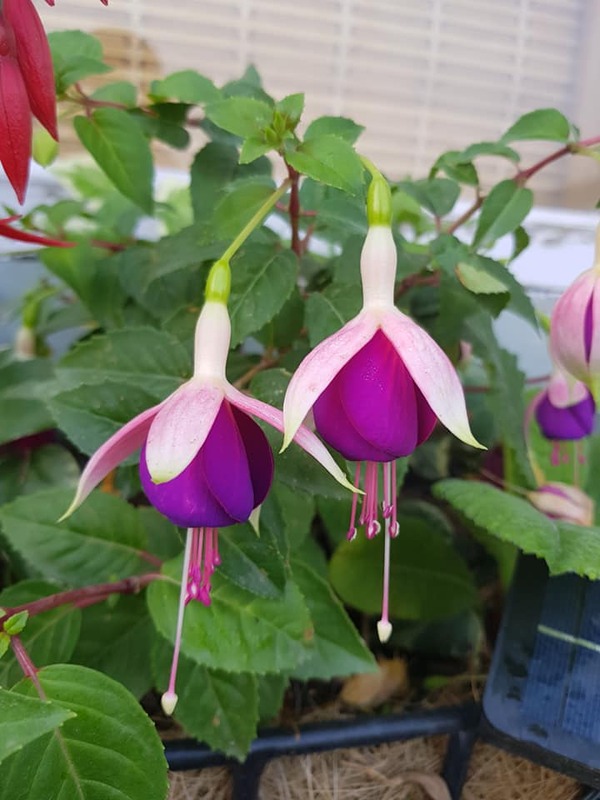 But my favourite out of the make believe jewellery box of flowers and fruit, was the elegant Fuchsia! 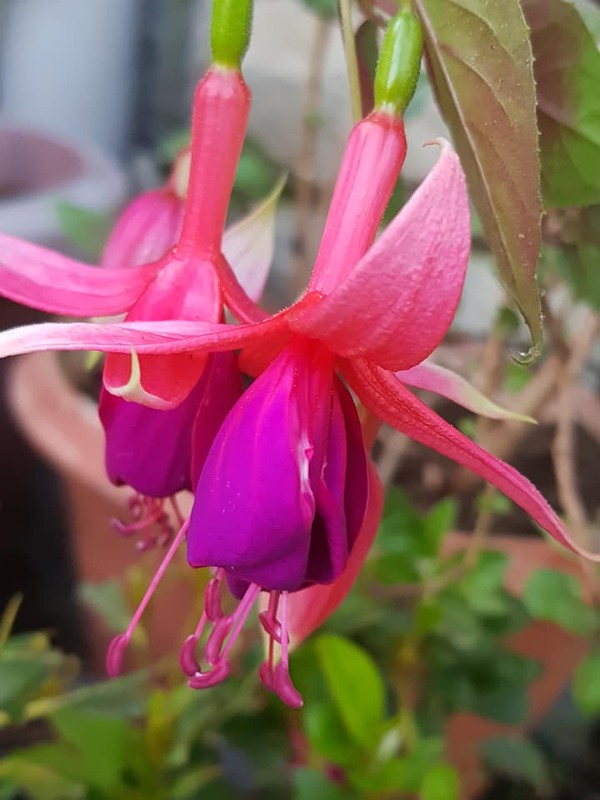 Also called Lady’s Eardrop, the Fuchsia is a splendid flower, often found in the colour that owes the plant its name. While the flower is found in most hill states in India, there are facts about this elegant plant that many don’t know. 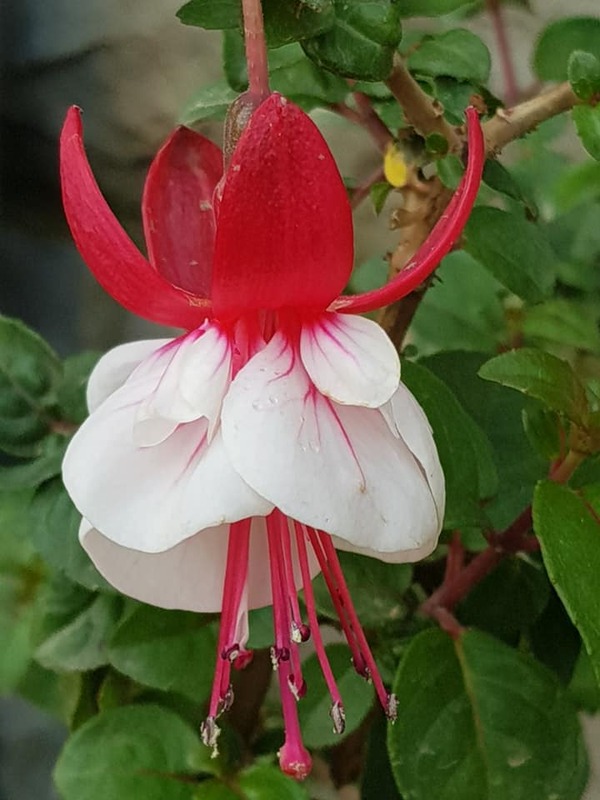 Fuchsia, as delicate as it looks, is a very sturdy plant – the oldest known, that still lives, was planted in 1899! So sturdy infact, that one particular kind of the species, grows as a tree. The wood of this tree is so dense, that it fails as firewood and instead is only used as carving wood! The Maoris of NZ used the blue pollen from this tree as a source of make-up. Native Americans used the root of this magnificent plant to source black pigment that they used for colouring wool. 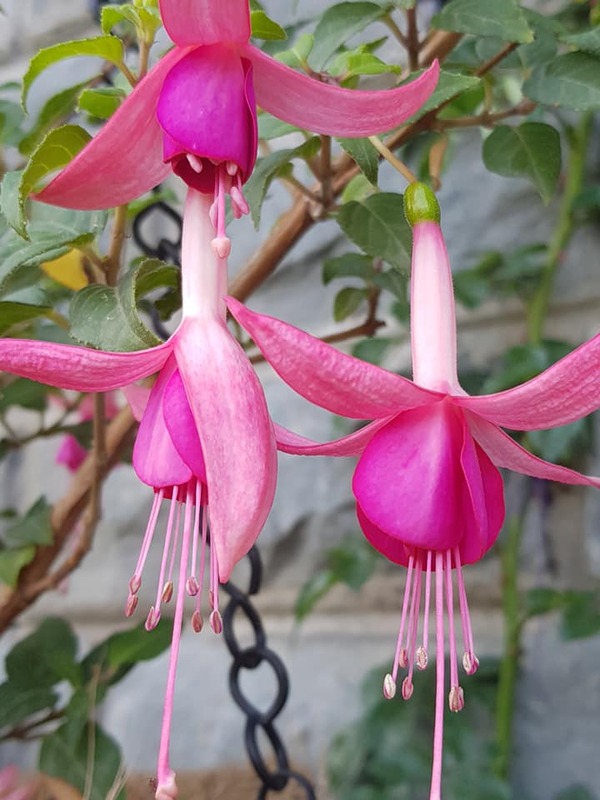 In Japan, Fuchsia is a symbol of ‘good taste’ while in western societies it depicts ‘confiding love’ and ‘amiability’. 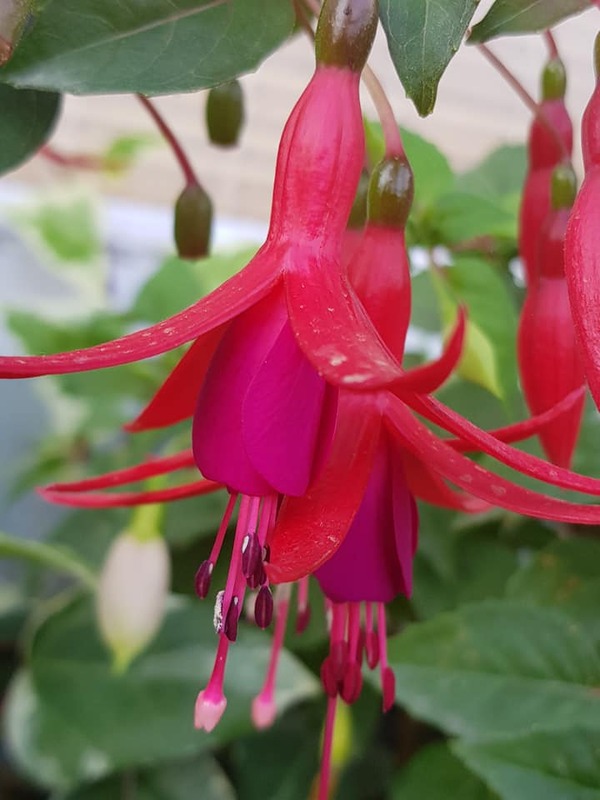 Every part of the gorgeous Fuchsia is edible! The reddish green or purple berries are sweet to the taste and are predominantly used in jams. The flowers, frankly, don’t t have a specific taste, but dress up an ordinary salad with a few of these and watch your dish walk the red carpet! At Khanabadosh, we have 5 breathtaking combinations of this magnificent flower. Don’t believe me? Come and see for yourself!